Today, employees expect to use personal mobile devices such as smartphones, tablets, and laptops at work to access company information and applications. This shift in workplace behavior caused enterprises to change their stance from “connect to our network our way” to “always be connected your way.” BYOD has become the standard. According to Sapho, 78% of workers feel BYOD supports better work-life balance, and 56% of IT workers believe BYOD has completely changed their company’s culture. Due to the proliferation of multiple device types in the workplace resulting from BYOD policies, enterprises must now give high priority to connectivity in order to support the various device types and operating systems used in the office. Moreover, innovation and emerging technologies are rapidly creating solutions to fix the few disadvantages associated with BYOD. For example, a BYOD challenge includes the potential for security breaches from user activity on personal devices. To combat this problem, experts have pointed to artificial intelligence and cloud storage as solutions. These emerging technologies and BYOD policies are bringing enterprises closer to achieving the optimal workplace environment. However, BYOD is also causing IT departments to consider a change in their spending that goes beyond “not paying for employee devices.” Historically, for large enterprises, carriers would pay the upfront cost for wireless connectivity installments, which ensured subscriptions to their networks. In these instances, an IT team might sign an exclusivity agreement with a carrier in return for the carrier installing repeaters, antennas, and other devices that ensured 3G and 4G connections. Over time, due to employees bringing their own phones and various carrier subscriptions into the workplace, carriers no longer had the incentive to be responsible for workplace connectivity. Thus, this responsibility fell into the laps of enterprises. Over time, flexible DAS products began to become more common, due to their ability to connect multiple carriers. One such solution is the ADXV from ADRF. To keep all the devices employees are using connected, we created adaptable connectivity solutions that meet the needs of enterprises of all sizes. 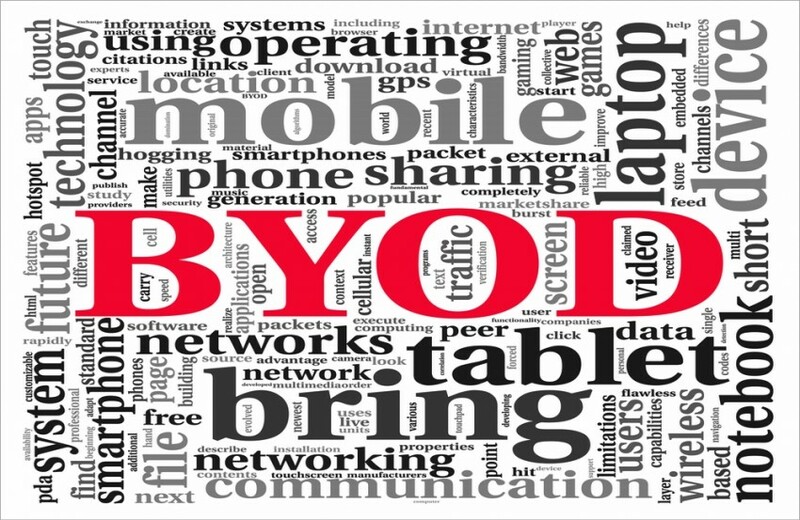 Like enterprises, we too have had to adapt to how BYOD has impacted our industry. The ADXV series combines ADX’s already great, tried-and-true features with a space-saving design and reduced power consumption. 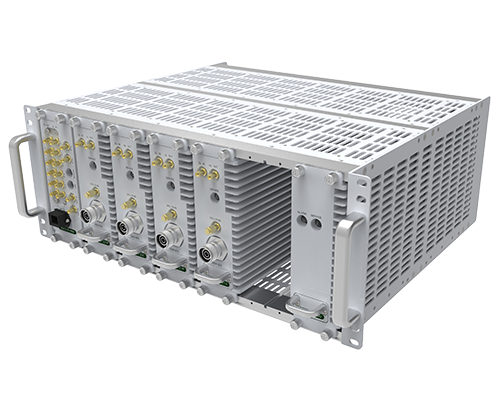 The new generation is ideal for small and large venues alike and is also capable of transporting frequencies from 600 to 2600 MHz. While being forced to re-think connectivity was challenging at first, enterprises have stepped up to the plate in place of carriers and adapted to the new mobility standard of this era. BYOD is here to stay, and ADRF is ready to meet the market’s needs.